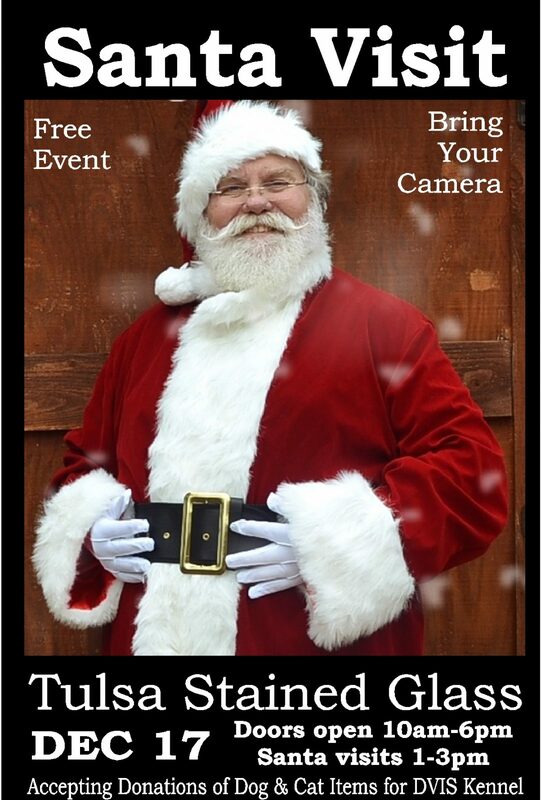 So don’t forget – he sees you when you’re sleeping, he knows when you’re awake – and Santa wants you to come take a FREE picture with him on December 17! Mascot Jack urges everyone to support DVIS kennels this holiday season. 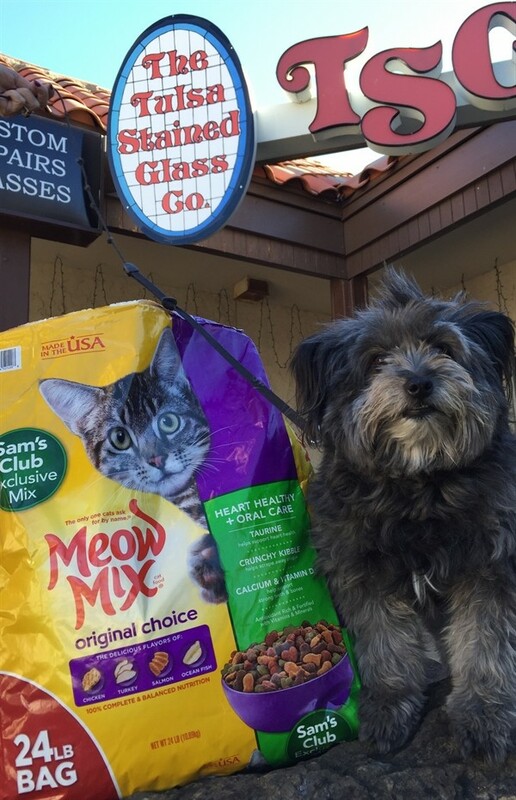 Tulsa Stained Glass Company is now accepting donations of pet food and supplies to support the @DVIStulsa Kennels. Take your donations to the new TSG location at 4131 South Sheridan before December 22nd. Domestic Violence Intervention Services (DVIS) built a new emergency shelter which houses the first pet kennels in an Oklahoma Domestic Violence shelter. Often an abusive partner will kill or injure a pet left behind to get back at the victim for leaving. According to the National Coalition Against Domestic Violence, 71 percent of pet-owning victims entering domestic violence shelters report that their batterer had injured, maimed, killed, or threatened family pets. Your support will help bring comfort to families affected by domestic and sexual violence by helping DVIS care for their pets.